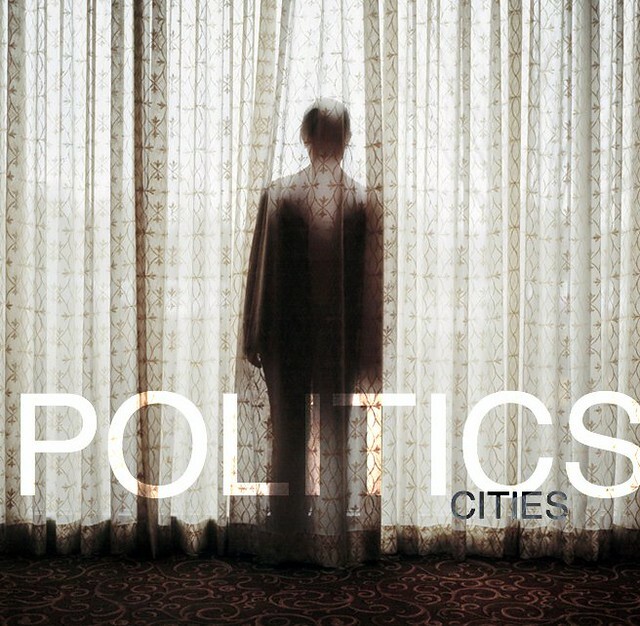 The debut EP Cities from Austin band Politics is out today and available for FREE download via the bands BC page or direct download by following the links below. We will be sponsoring the bands release party this Saturday at Emo's with Radiation City and Carver. You can purchase tickets for the show in advance [HERE].